Raisin > What is Raisin? Natural wine: it is a state of mind, a way of discovering and drinking wine unlike any other. Because natural wine is our passion, and in order to make life easier for everyone involved, from the winegrower to the consumer, we created Raisin, the application devoted to natural wine. An application for sharing, exchanging, and finding natural wines, anywhere in the world! A guide, a directory, a community. Amazing features on the way! Index of natural winemakers’ includes : vintage, region, label of origin, grape variety and color. Publish photos of natural wines and anything else you want to share! Easily keep track of all the natural wines you enjoyed! * Coming May 1st, 2016 as additional features to the app. Raisin is currently available only on iPhone (iOS 8 & 9). RAISIN IS EN ROUTE TO CHICAGO FOR THIRD COAST SOIF 2019! 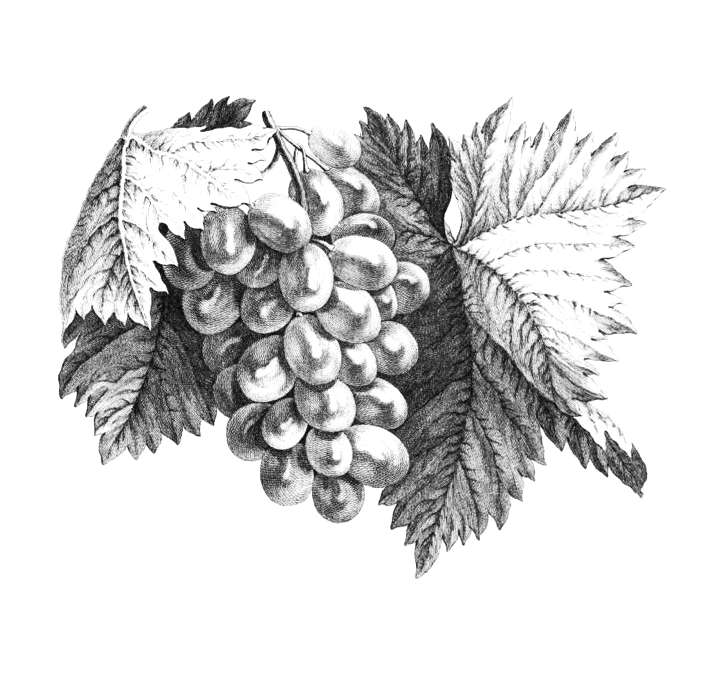 Raisin invites you to discover the natural wine app at Café Marius in Geneva! Nyctalopie from Daniel Sage: Cedric’s wine of the week! © 2017 Raisin - Brought to you by On Boit Quoi Ce Soir ?